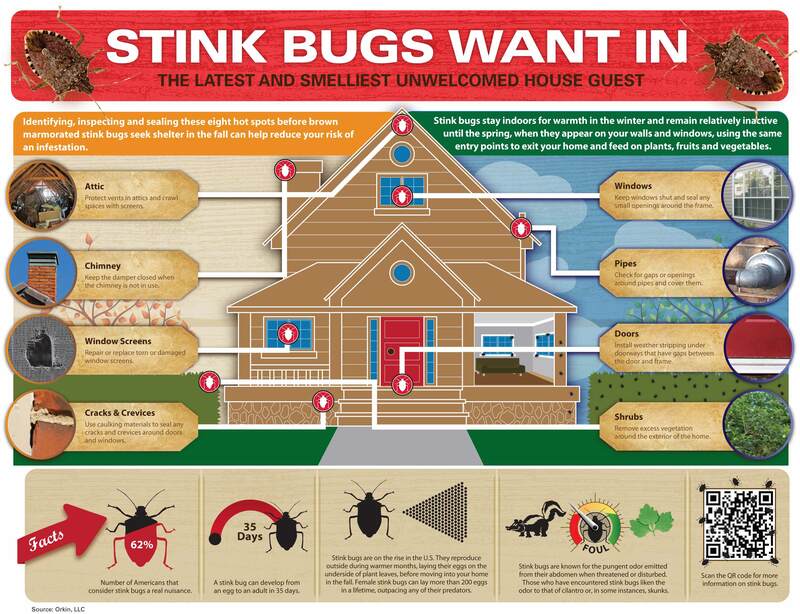 Stink Bugs Infographic Check out this infographic to learn where stink bugs come from, what these pests eat and how to help control them. 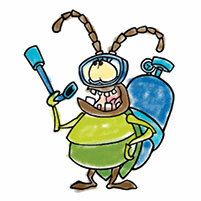 At Orkin, we're passionate about the science of bugs. That's why our entomologists and pest control experts worked together to create fun, interactive resources to help children become as passionate about science as we are. Everything we do starts with science. And America’s future does, too. That’s why we’ve partnered with DonorsChoose.org to provide funds for science and math projects in public schools across the nation. See what we’ve already helped accomplish, and help us inspire America’s scientists to dream by donating to a project in your community today! Exposure to insects and other living creatures can be a great way to spark students’ interest in science. 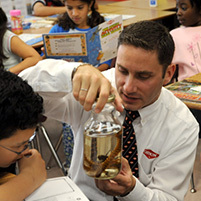 Your local Orkin Man is available to visit your school and share his scientific knowledge with your students. Help your students research, observe and demonstrate an understanding of the world of insects using these creative lesson plans. Need fun, educational activities for your kids? 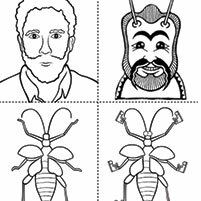 Feed their curiosity for bugs and science with these coloring pages, worksheets and interactive games. 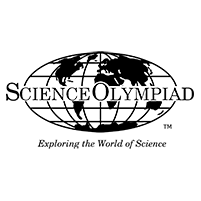 Orkin is a proud Silver Sponsor of Science Olympiad’s national tournament. 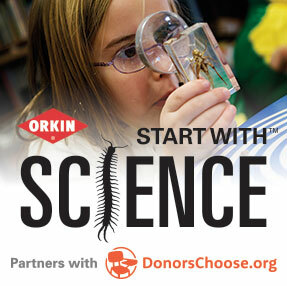 This page contains information and resources to help teams prepare for the Invasive Species event in divisions B and C.
Orkin Pest Control is proud to support the O. Orkin Insect Zoo as part of our commitment to public education programs. 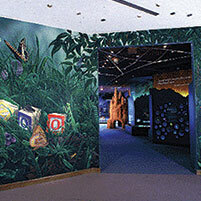 Located inside the Smithsonian Institution’s National Museem of Natural History, the O.Orkin Insect Zoo will change the way you view insects and their relatives. 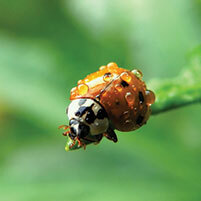 At Orkin, our knowledge goes beyond just pest control. Orkin Man Lab Notes gives you an inside look into the things we find most interesting while keeping you up to date with the fascinating world of bugs. 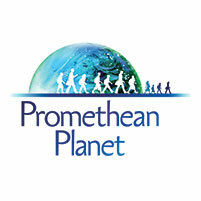 Orkin is proud to partner with Promethean Planet, an online resource created for teachers, by teachers. It’s free to join and filled with activities and lessons for children of all ages.